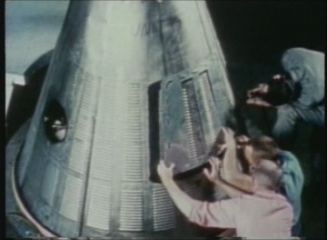 This DVD tells the story of the Freedom 7 and Friendship 7 NASA Mercury manned space missions. The total run time for this collection of films is 57 minutes. 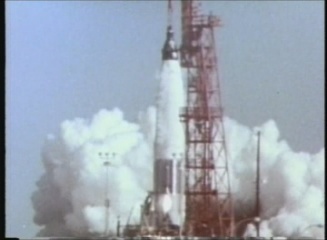 Freedom 7 was the first U.S. piloted space flight. 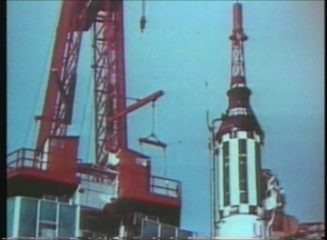 It was manned by Alan Shepard and launched on May 5, 1961. It lasted for 15 minutes and 28 seconds and attained an altitude of 116.5 statute miles and reached a velocity of 5,134 miles per hour. 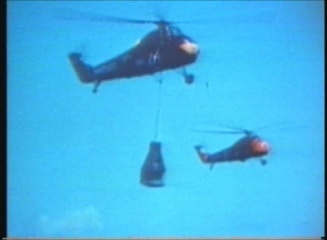 The main scientific objective of this mission was to determine man's capabilities in a space environment and in those environments to which he will be subject upon going into and returning from space. A few of the basic flight problems included: The development of an automatic escape system, vehicle control during insertion, behavior of space systems, evaluation of pilots capabilities in space, in flight monitoring, retrofire and reentry maneuvers and landing and recovery. 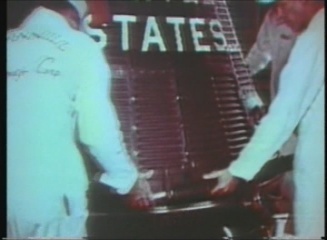 Friendship 7 was the first U.S. piloted space flight to circle the earth. 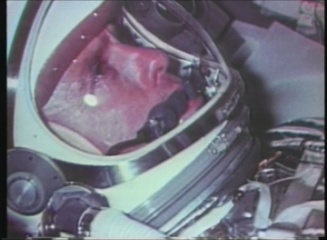 It was manned by John Glenn and launched on February 20, 1962. It lasted for 4 hours, 55 minutes, 23 seconds and attained an altitude of 162.2 statute miles and reached a velocity of 17,554 miles per hour. 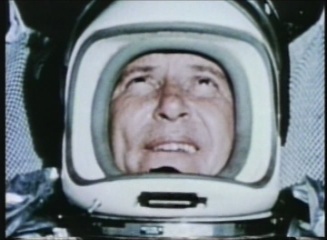 The main scientific objective was to place a man into earth orbit, observe his reactions to the space environment and safely return him to earth to a point where he could be readily found. 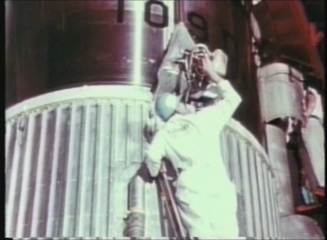 The Mercury flight plan during the first orbit was to maintain optimum spacecraft attitude for radar tracking and communication checks.